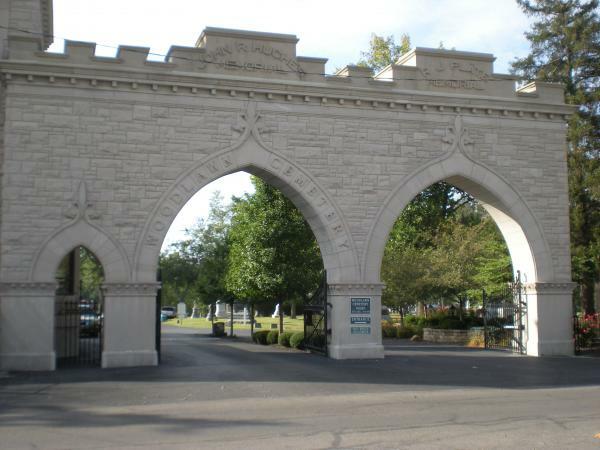 The Woodlawn Cemetery was founded in 1873 as a non-profit corporation under provisions of the laws of the State of Ohio. 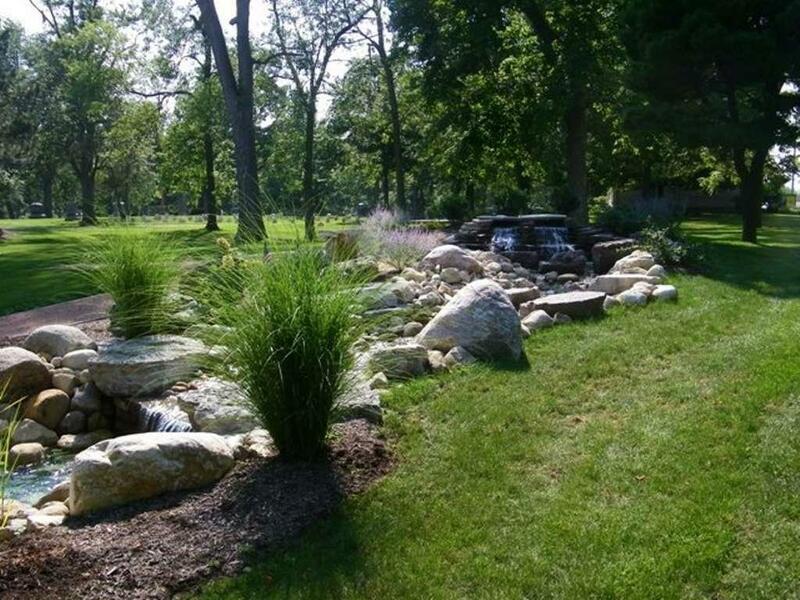 Its purpose is to provide for its members interment spaces in a beautifully designed and well maintained facility under professional management and to provide service in a dignified and reverent manner at the time of interment. 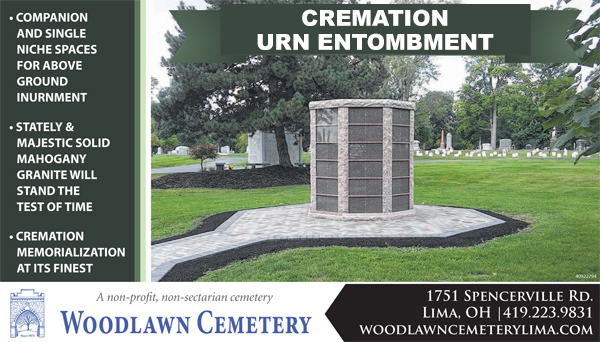 Consisting of about one hundred forty acres, Woodlawn Cemetery is located one and a half miles southwest of the center of Lima. Its rolling terrain, winding roadways, variety of trees and colorful flowers display the sheer beauty of nature. The objective of the founders of the association are being achieved. 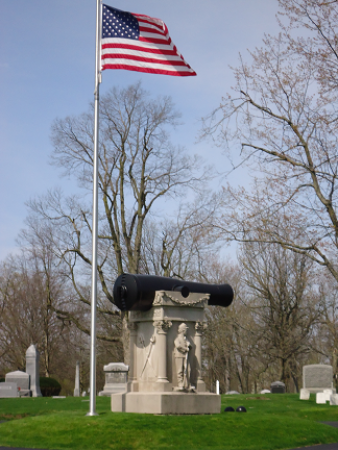 This is made possible by their foresight in making certain that perpetual funds for operation and maintenance would always be available and that this final resting place would be carefully maintained and continually preserved.